The Samsung Galaxy Note 9 includes a lot of exciting new technology including a new USB-C port, which makes a huge difference to how you can use your phone. Here’s what you need to know about USB-C on the Note 9. One of the best advantages of USB-C is the fact it has a symmetrical design. What does this mean? Well, you can plug the USB-C cable in either way up. If you have come from an older phone that uses Micro USB, then you will understand the frustration of not always finding the right way up when inserting the cable into your device. You can also send more power down USB-C ports. This is extremely useful for quickly recharging your Note 9 using Samsung’s own Adaptive Fast Charging standard. There is also the bonus of the fact that USB-C opens up a whole new world of connecting other accessories, which I will explain shortly. Samsung have made great use of this with their DeX desktop experience, and this year they have released a USB-C to HDMI cable that allows you to turn your Note 9 into a full-scale desktop-like computer by allowing you to connect a monitor. Paired with a Bluetooth keyboard and mouse, you will be far more productive using this wonderful new Dex experience. You can also connect various USB-C adapters that let you connect all manner of interesting widgets and doodads. An HDMI adapter that lets you hook your Note 9 to a 4K TV? No problem. How about an all-in-one USB-C adapter with a bunch of full-size USB ports, and 4K HDMI? You got it. Even a wired ethernet port for super-fast internet access? It’s all possible — just look at our range of USB-C accessories and see for yourself! Of course, all of this progress comes at a cost… you can’t use all of those Micro USB docks, chargers and other accessories! Actually, you can — all you need is a USB-C to Micro USB adapter and you’re back in business. However, you could also decide to make a clean break for USB-C, as you’ll get it on almost every new phone going forward. If that’s more your style, check out our USB-C Cable Starter Pack which makes things a whole lot less painful. Anything else you want to know about USB-C on the Note 9? Ask us anything in the comments below, and we’ll add it to the article or respond to you directly! 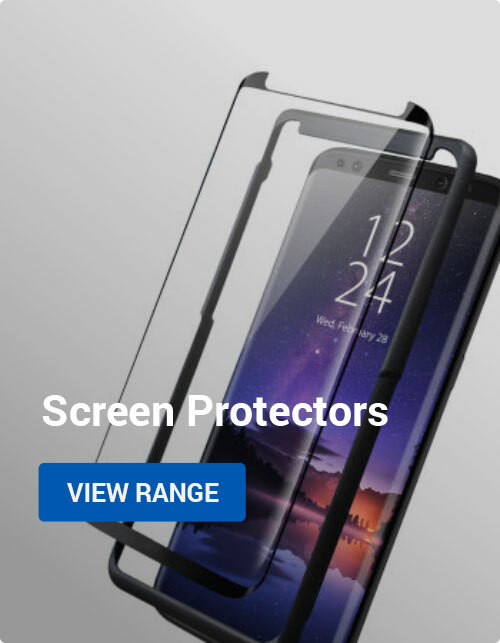 Thanks for checking out our blog, and keep us in mind for Note 9 accessories! We’ll catch you on the next one! 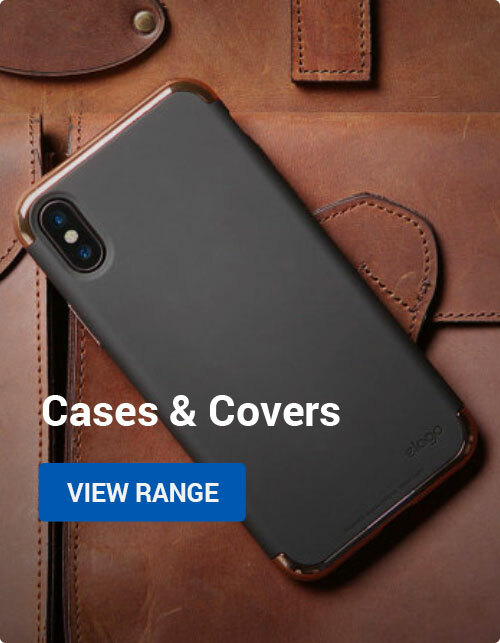 Android, How to Guides, Mobile Accessories accessories, Dex, Note 9, USB-C. permalink.